Winters in Iowa can be a rollercoaster ride. You may have subzero temperatures on Monday and have temps in the 50s on Wednesday. This drastic change in temperatures can take its toll on your home and property. Just like when you bend a paper clip over and over and it breaks, the constant flexing from temperatures will cause the concrete to crack. 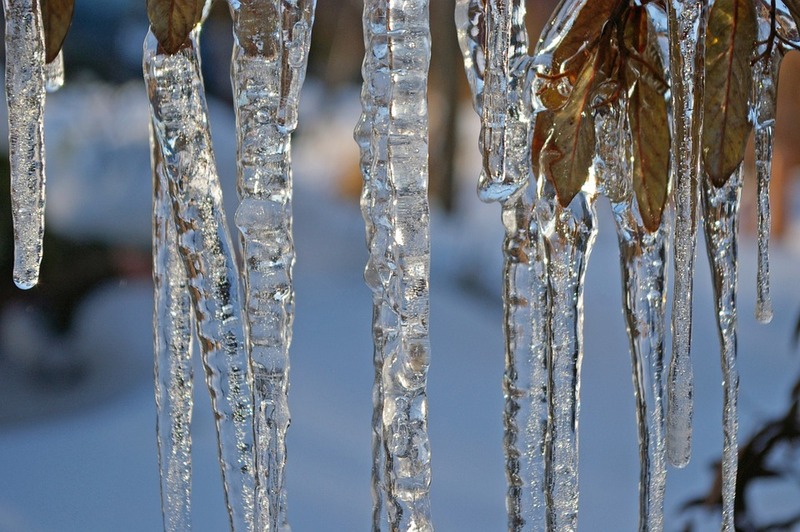 Freezing temperatures can cause pipes to freeze, which can lead to broken pipes, water damage, and more. A broken pipe can leave you without water, or if it goes unnoticed, you will have flooding somewhere and possibly be paying for water that is going into the ground. Water expands when it freezes and PVC and copper pipes are no match for the strength of the expanding water. Dealing with a broken pipe in the middle of summer is bad enough, imagine if it’s subzero out. There are several ways that you can prevent these pipes from freezing and bursting. Make sure that water is drained from pools and supply lines. If the manufacturer recommends it, you can use antifreeze in these lines. Remove hoses from outdoor faucets and store them. Make sure that pipes that are in unheated areas or that run along exterior walls are insulated with a pipe sleeve or other method. There are other things you can do to prevent your pipes from freezing. Open cupboards and closets where pipes may be. If there are water lines in the garage, keep the garage doors closed as much as possible. If your area is going to experience a severe cold snap, let cold water drip from the faucet. You can collect it and use it in your humidifiers or other uses. Running water will help keep pipes from freezing. What do you do if you do have frozen pipes? First keep the faucet open, if you begin thawing out the pipe, the running water will help melt the ice inside. You can thaw the pipes with heating pads, hot towels, or a hair dryer. Do NOT use blowtorches, open flames, charcoal stoves, or propane heaters. Make sure you check other pipes, if one freezes, others might, also. If a pipe breaks, shut the water source off and then give us a call. 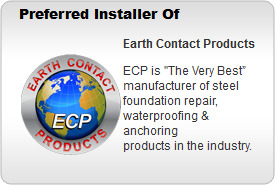 We’ll inspect your property and help you with any waterproofing repairs you may need. Pipes aren’t the only thing that can be impacted by freezing temperatures. Concrete walls, floors, and foundations can develop cracks when temperatures fluctuate. The concrete expands and contracts with the temperatures and eventually weak spots can develop a crack. When water enters the crack, it can cause even more problems. The strength of expanding water is stronger than the concrete and the crack will increase in size. If you are experiencing cracks in your foundation, the up and down temperatures of an Iowa winter can quickly increase the amount of damage that can occur. Give the foundation experts at Iowa Home Restoration & Repair, LLC a call and we’ll come inspect your foundation and determine the best method of repairing them. We can work on your home any time of the year, so don’t let the winter keep you from having a stable and secure home. No matter what the cause is for your home to have foundation damage, Iowa Home Restoration & Repair, LLC is here to help. Contact us for a free inspection and quote and we’ll get to work restoring your home’s stability and safety. Keep warm, Spring is on the way!